READY FOR THE BEST NORTH TEXAS GOOSE HUNTING EXPERIENCE? At North Texas Waterfowl we are the “PREMIER” outfitter for Texas goose hunting in the North Central Texas region. 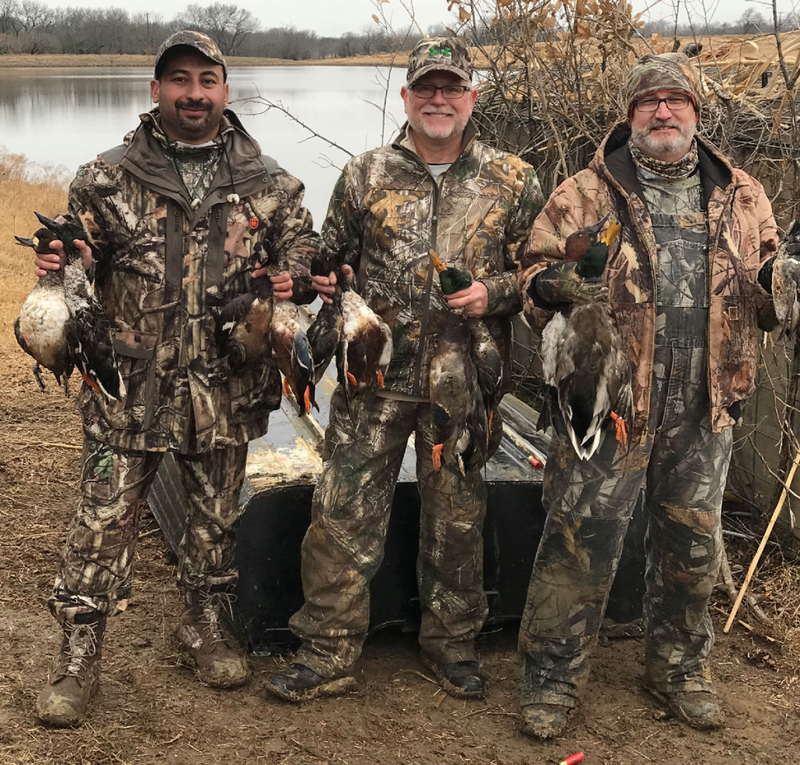 NTX Waterfowl’s guided goose hunts take place exclusively on thousands of private acreage, located in the heart of North Texas prime waterfowl real estate. All Texas goose hunting trips takes place on properties surrounding Hagerman Wildlife Refuge. If you are looking to book a goose hunt in North Texas, look no further than North Texas Waterfowl Guide Service. 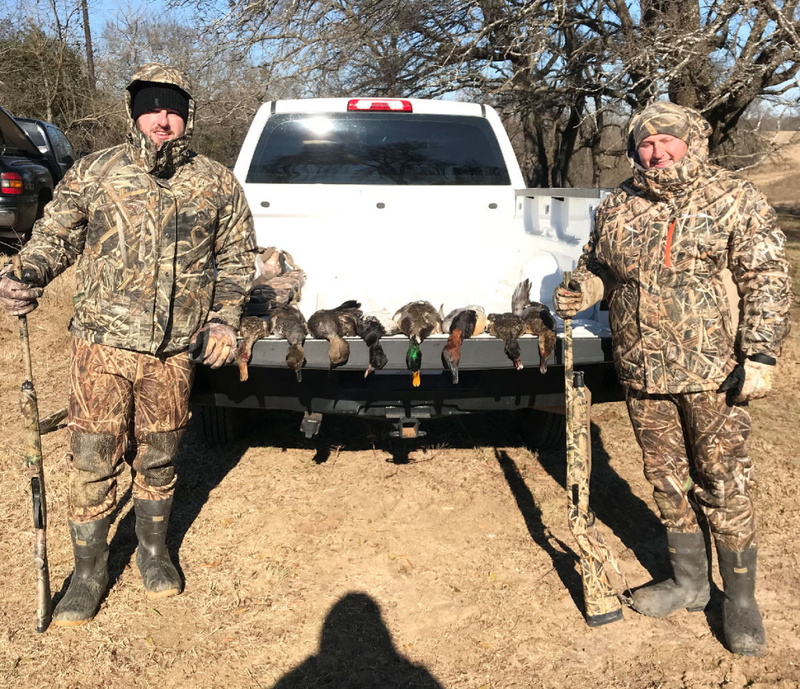 At NTX Waterfowl we have exclusive access to hunt nothing but private acreage and offer a wide variety of hunting options that other guide services can’t offer in the Grayson and Cooke county area. North Texas Waterfowl provides all of the equipment, goose decoys, dogs, etc. We scout our various properties daily to ensure that our clients have ample fowl and shot opportunities for a successful goose harvest. All of our hunts are fully guided. Gun/Shells: A 12 gauge is sufficient for most of our spots. Also it is recommended to have either a modified or improved cylinder choke. We suggest a quality steel or other non-toxic shell with 1 1/8 oz. to 1 3/8 oz. of shot depending on chamber length and gauge of gun. BB, BBB or T shot is recommended for goose hunts. 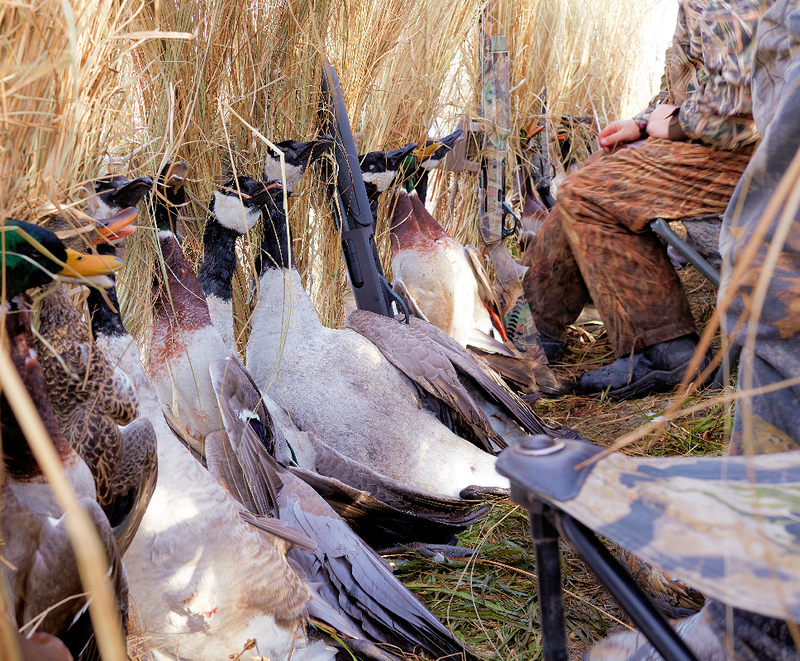 Texas is legendary for offering some of the best Texas goose hunting in the Cenral Flyway! 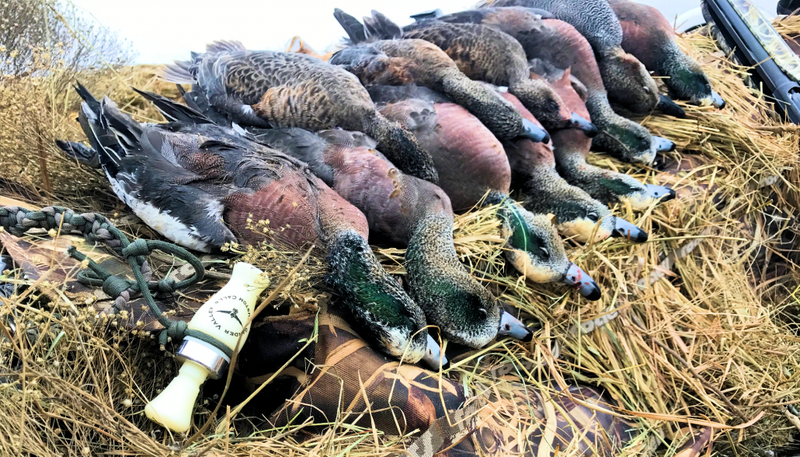 Our duck and goose hunting is among the best in the North Texas region. 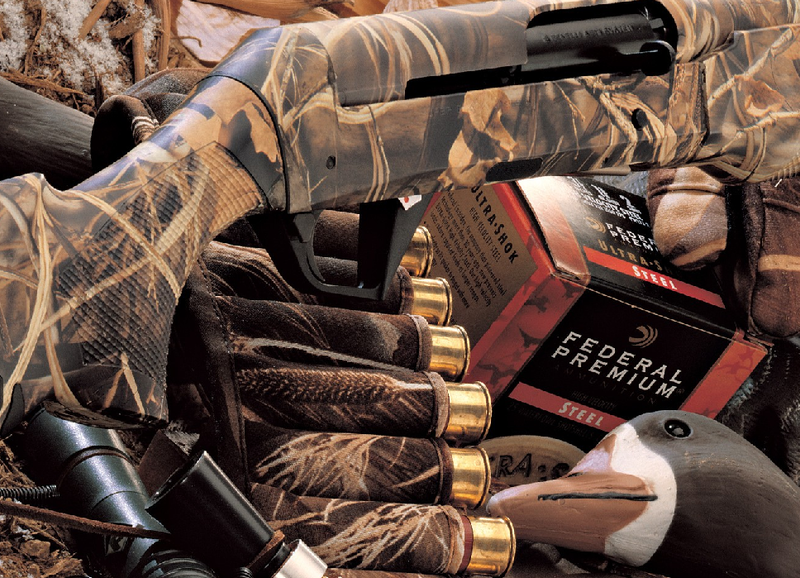 At North Texas Waterfowl, every effort will be made to provide you with a quality safe hunt. Our goal is to offer you a Professional Hunt and Personal Service with a Down Home Atmosphere. Come join our experienced guides and enjoy North Texas Goose Hunting at its finest! 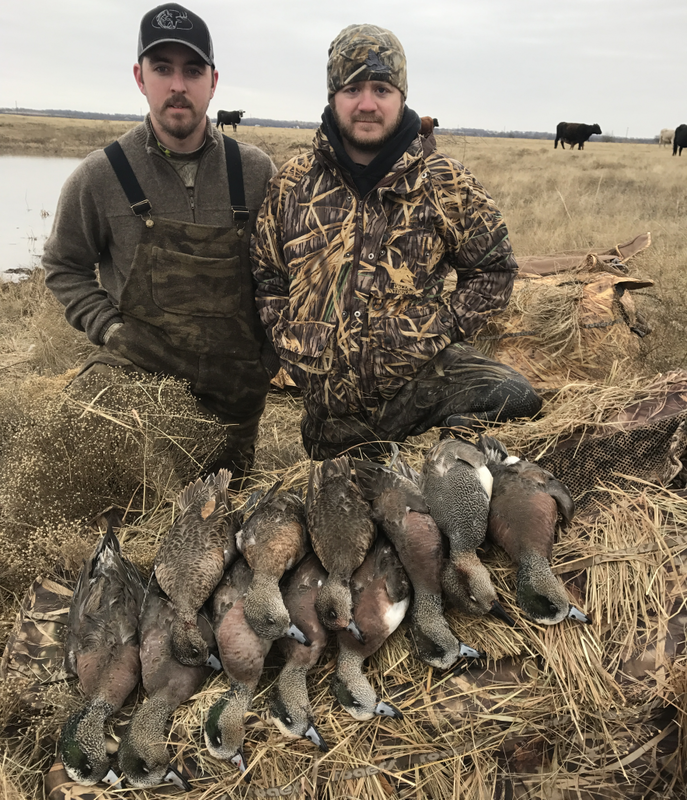 Get ready as swarms of mallards, pintails, gadwall, widgeon, teal, with mixed limits of ducks and geese including Canadas, Specks, and Snows. 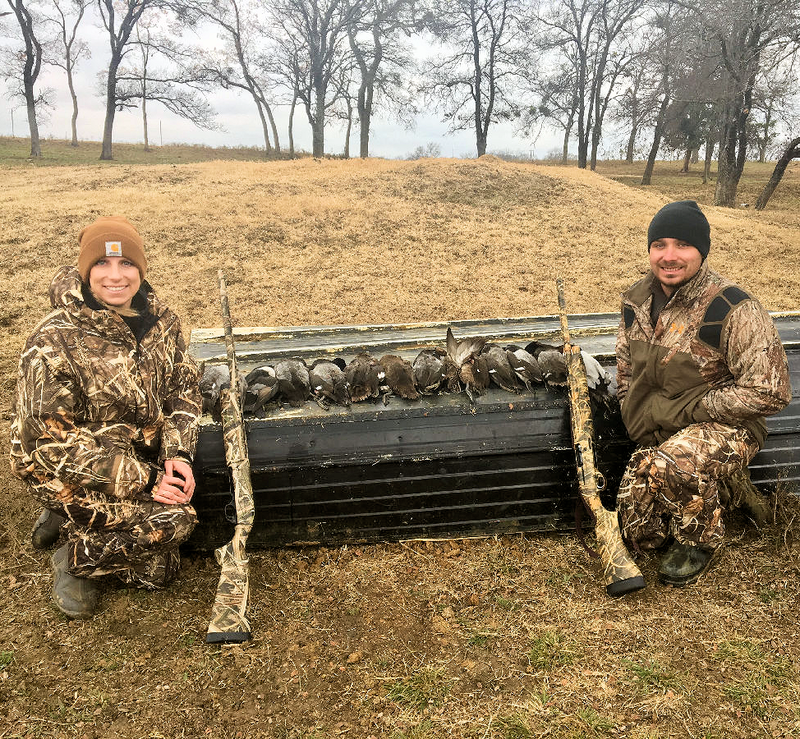 Whether you’re interested in duck hunting, goose hunting, or are a first time hunter looking to gain some experience and knowledge, our North Texas goose hunting guides will cater to your needs and experience level. NTX Waterfowl’s goal is to deliver you the ultimate duck and goose hunting experience at a price you can afford. Book your goose hunt of a lifetime now through North Texas Waterfowl, and experience the best waterfowl hunting North Texas has to offer.